Meet the Seal Tim Six of the war on drugs. Breacher. Monster. Grinder. Sugar. Neck. And Lizzy. No matter how bad the threat, their team is badder. 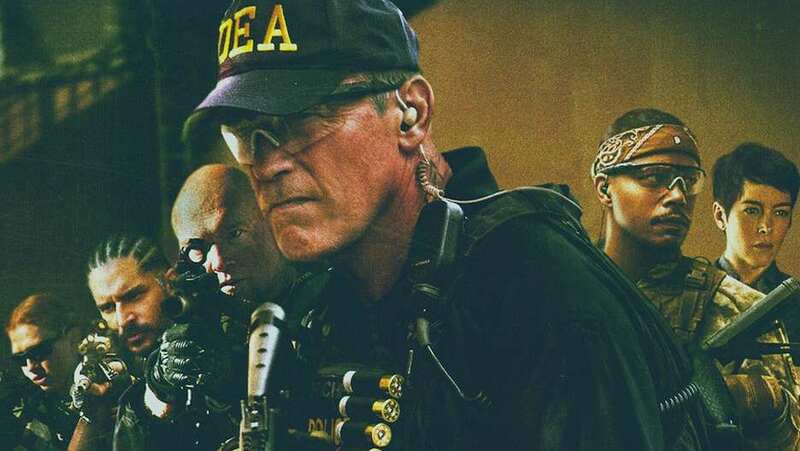 TV spot for Sabotage.